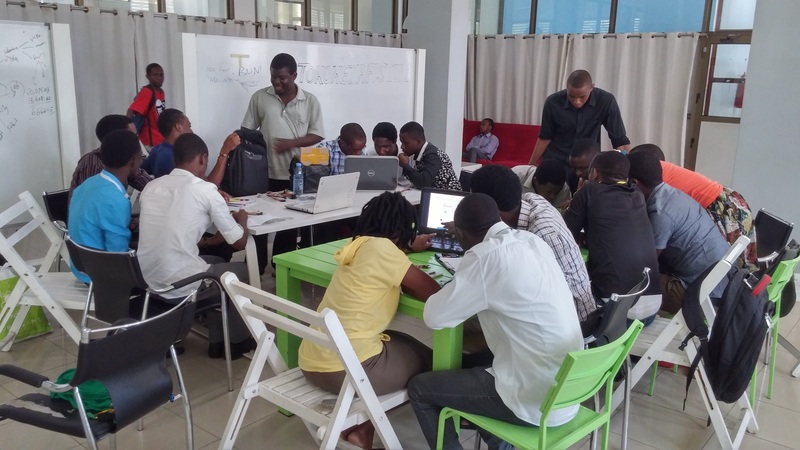 Tanzanian incubator and co-working space Buni Hub is over the next two days hosting a number of events designed to get more people involved with its activities, including a software design showcase and a hackathon. Buni Hub is an open space at the Tanzania Commission for Science and Technology (COSTECH) in Dar es Salaam designed to foster innovation, entrepreneurship and the culture of co-creation. The co-working space is free and open for anyone interested in collaborative learning and idea sharing for community development and sustainability in the ICT sector, and currently has over 400 registered users. Two days of events beginning tomorrow (December 12) have been arranged to allow interested parties to visit and explore what the hub does. “Explore the new ICT available in Tanzania. Meet people who are currently working in the ICT sector, ask questions, and make connections. Find new opportunities to get involved. And win some cool prizes! The activities will be free and you are all welcome,” Buni Hub said. Among the events the hub will be hosting is an educational hackathon, which takes place on Saturday, December 13 from 8am, with teams given six hours to come up with a prototype which will then be judged. “Show us your creativity and tech skills in solving some pressing issues in the education sector in our country,” Buni Hub said, adding the winning team would gain entry to a mentoring programme at the hub to help their idea become a reality. Other events include a Software Design Showcase tomorrow, which will see teams showcase their software to judges and sponsors to gain exposure and feedback on their ideas, as well as a Graphic Design Competition, challenging designers to design the best user interface frontend for a programme developed by Smart Codes and get hired on the spot. All the events are taking place at the Buni Hub, in the COSTECH building on Ali Hassan Mwinyi Road, and those wishing to take part can sign up here.